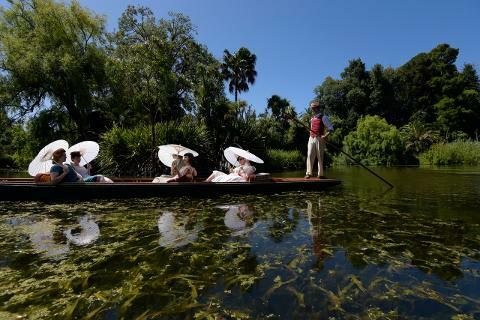 Let us take you on a serene cruise around the islands of the picturesque Ornamental Lake in Melbourne’s stunning Royal Botanic Gardens. 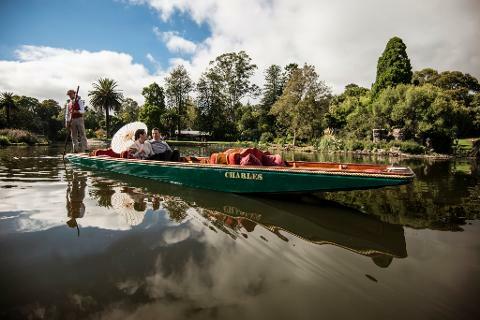 Settle back in an elegant wooden punt to enjoy a unique view of one of the world’s finest gardens as our professional punter tells you about its history, environment, wildlife and plants. 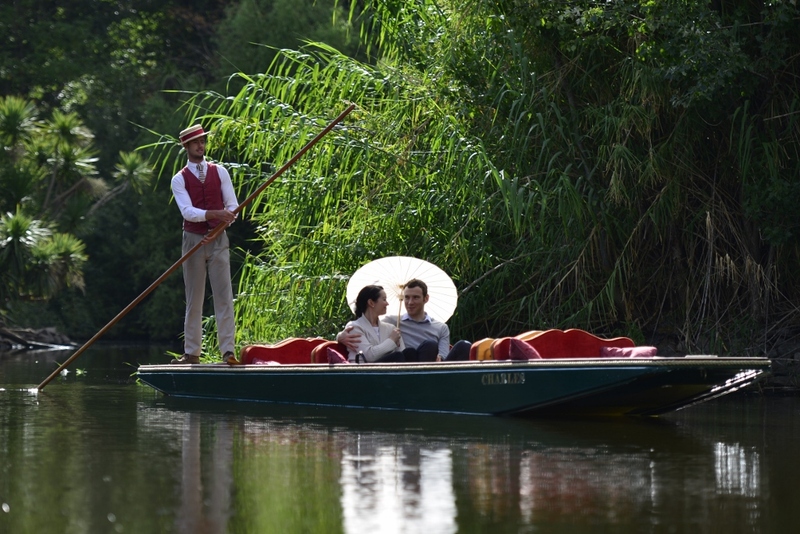 Whether you’re celebrating a birthday, taking the family out, or just catching up with friends, punting on the lake will be a memorable occasion.